Bringing significant change to a play environment does not require endless resources. With a few easy-to-find materials and willing volunteers, many settings and elements can be created to greatly improve children’s spaces. A fallen tree, cut into log segments, can become seats or an edge for a sand play area. Bamboo poles and some green bean seeds can form an almost instant teepee. 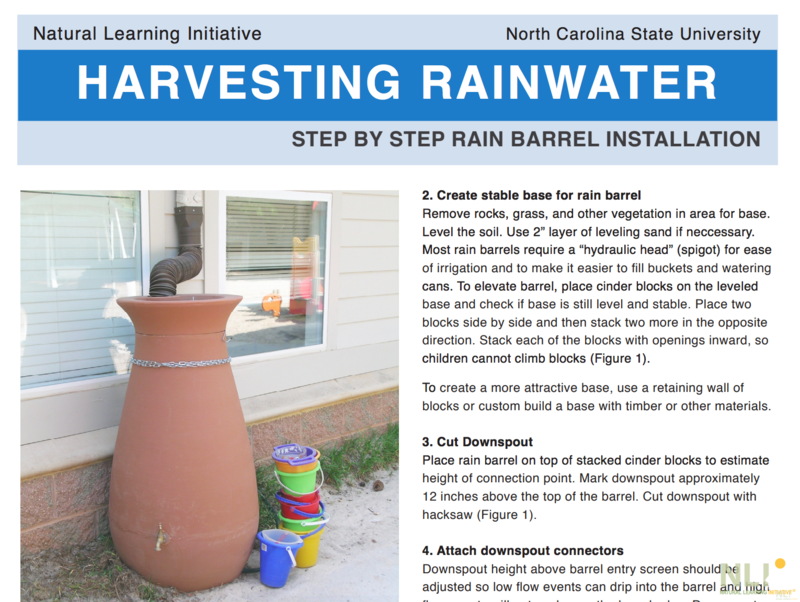 This InfoSheet provides examples of how creative problem solving and resourcefulness can provide cost effective ways to enrich early childhood outdoor spaces.